Hi iCandy readers! 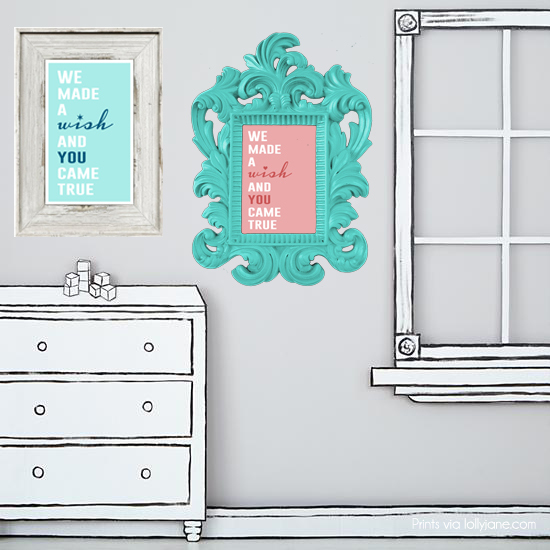 We are twin sista’s Kelli & Kristi of Lolly Jane, an eclectic DIY blog, and we are thrilled to be here with Autie & Jen today! 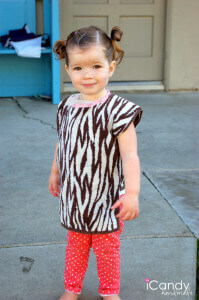 As an fellow adoptive momma, I am absolutely THRILLED for Jen’s newest addition to her sweet family. 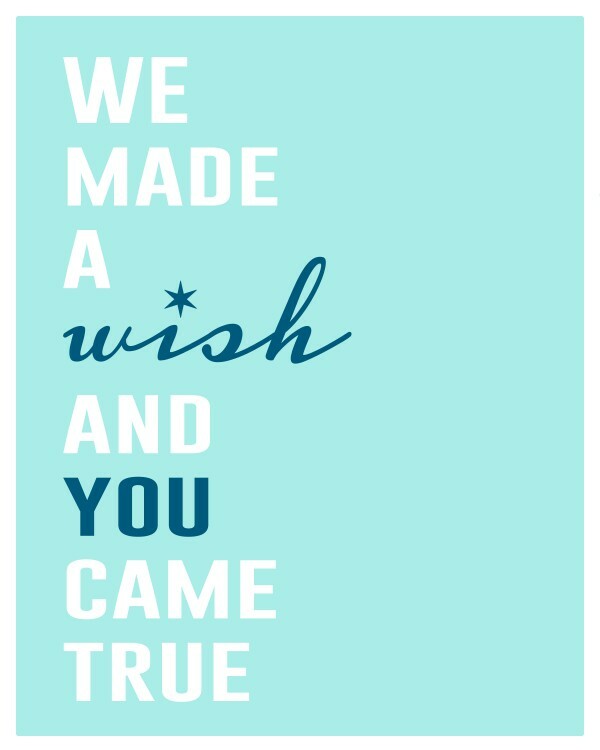 When I saw the quote “We made a wish and YOU came true,” I first teared up, remembering all those years my husband and I tried to start our own family, then put these words on paper as a free printable to share. Adoption is our miracle!